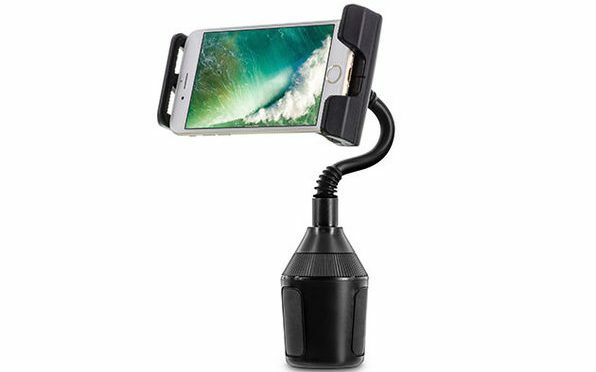 If you want to use your phone for navigation while behind the wheel, you need to use a mount. Holding your smartphone or constantly picking it up and putting it down just aren’t a safe way to go about it, even if you are careful. Smartphone car mounts come in all shapes and sizes. There are ones for windshields, for dashes, for vents and even rear-view mirrors. Then there is the U-Grip, which is made for your vehicle’s cup holder. Depending on the design of your car, this may be a far more advantageous spot than most. If so, then this mount is the perfect way to keep up with your directions while keeping your eye on the road. 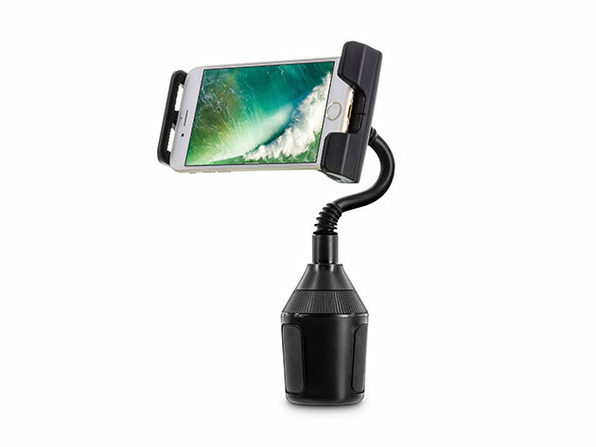 Our Deals site is offering the U-Grip Cup Holder Car Mount for Phones and Tablets for $12.99. You’ve seen car mounts for dashboards, windshields, and air vents… but have you seen one for cup holders? Well, now you have. Meet the U-Grip. This flexible mount for phones and tablets lets you keep the apps you need within sight without actually using your hands.